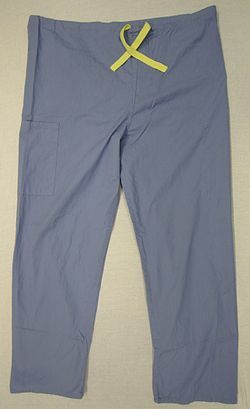 Caregiver scrubs are a necessity for various occupations in the medical field. They make anyone wearing them instantly recognizable as a caregiver throughout the world. Make sure you have a pair of caregiver shoes, smart watch, and stethoscope to match. 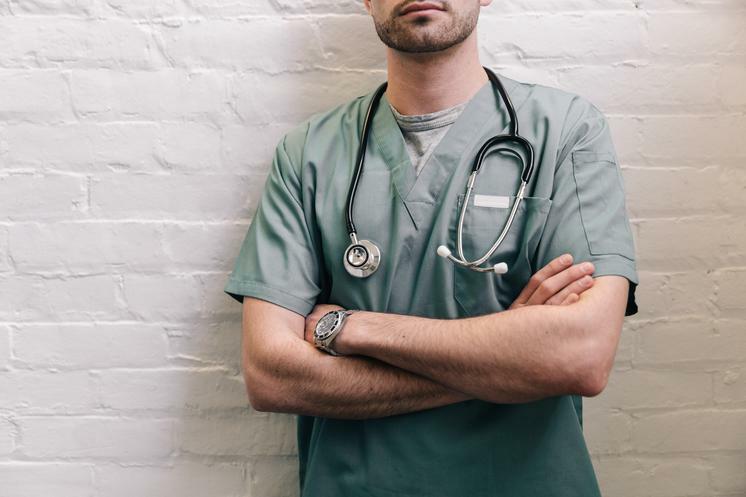 The significance of them may be diminished to healthcare professionals who are used to wearing them and working with others who wear them constantly, but they make a statement. I've worn them for years working as a certified nursing assistant and currently as a registered nurse and honestly don't give it much thought, but others do. If I were to walk into a patient's room in the hospital without scrubs, I imagine many, if not all of them, would refuse my care. It tells patients that this person belongs in my room and is not a stranger who just wandered in. It gives them instant comfort by making them feel that their caregiver knows what they are doing because they "look" like a caregiver. I'd argue that wearing them is more significant than a business man wearing a suit and tie. The scrubs just speak for themselves. Scrubs come in many forms. The most common are the solid colored ones, which are the ones I wear. Many facilities require a solid color to differentiate between employee roles. This makes the caregiver's purpose instantly recognizable not only to other employees, but to patients as well. There are also scrubs that have various designs on them. These are great for children. They make caregivers appear less threatening and may even bring a smile to the child's face if they recognize the design. They can be as basic as various shapes or animals, to more specific such as popular cartoon characters. I personally prefer to have lots of pockets on my scrubs since I carry so many supplies with me. This can be tricky if you are a male because lots of male scrubs don't come with very many, if any pockets. If you are like me, my suggestion would be to buy female scrubs. I have worn female scrub tops for years just because I like the extra pockets they have. If the idea of that makes you self conscious, fear not. Nobody will even notice. I've never had anyone point out that I'm wearing the wrong gender of scrubs. It really doesn't matter. 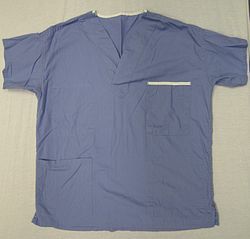 Some facilities supply the scrubs for their employees. This is especially true for surgical scrubs. It's part of the sterilization process. It is more sanitary to keep them quarantined to the surgical area to avoid contamination. You don't put them on until you enter the area and you take them off before you leave. Some facilities let their patients wear them if they desire especially if they ambulate often. If this is the case, just know who is an employee and who is a patient. Wearing scrubs shouldn't automatically allow someone to have access to places meant for employees only. Sizes can be tricky. Men's sizes are typically larger than women's sizes although, some brands don't have separate men and women sizes. They just have one skew of sizes that are considered unisex which can be worn by either gender. Just be careful. I've tried and even bought scrubs that didn't fit even though it's the size I've gotten before, but the brand itself fit entirely differently. The best advice I can give when buying online is to find a brand that fits you well and stick with it. Scrubs are available in various locations. They are often available at popular big name stores, such as wal mart and target, as well as retail clothing shops. Even some outlet outlet stores supply them at discounted prices. Some more populated areas have dedicated scrub shops, which is where I've bought most of mine. This is a great place to try different brands and sizes to see what fits you. If you find a set you like, the shop may only have one or two available but they can order more. It'll just take some time for them to be shipped to the store. 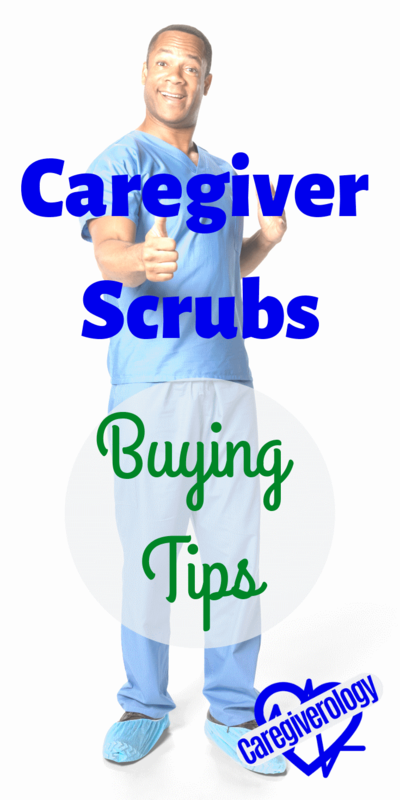 You can also order caregiver scrubs online. There are countless places to buy them. This is the best option if you are looking for a specific style or color or want to buy multiple sets. Even if you aren't sure if the specific brand will fit properly, many places have a return policy. Some can even have them delivered to you in as little as one or two business days. You can use a search engine or just click one of the links below. Happy shopping!